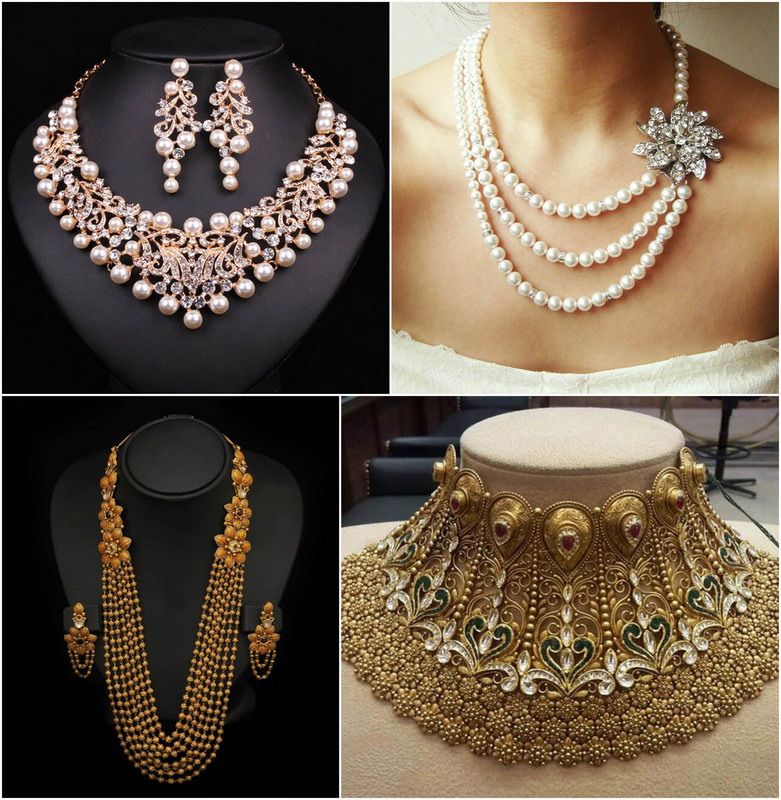 For a stylish bride-to-be, just any traditional jewellery won’t serve the purpose of looking different yet hot. Investing in right stuff is as important as wedding decision itself. Every now and then, fashion trends are changing and choosing the right one is little tricky. A bracelet, Diamond engagement ring or any piece of wedding jewellery, it should be chosen as per latest trend. 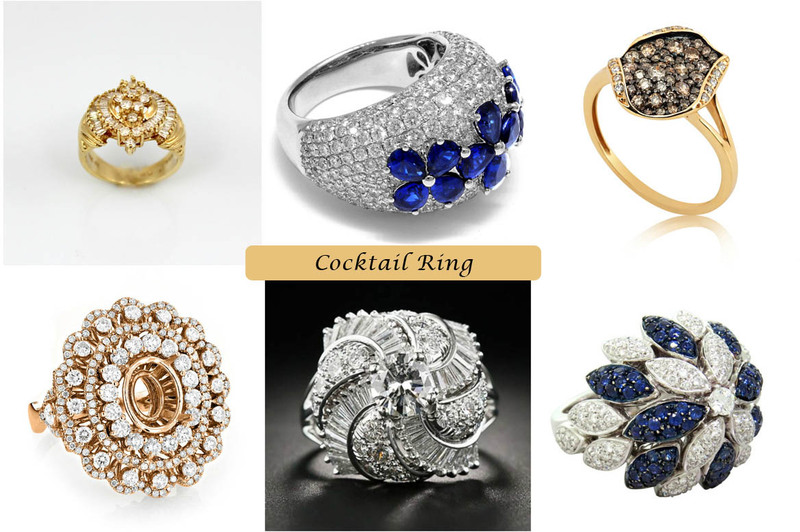 A carefully selected jewellery piece will make you look more glamorous and beautiful. 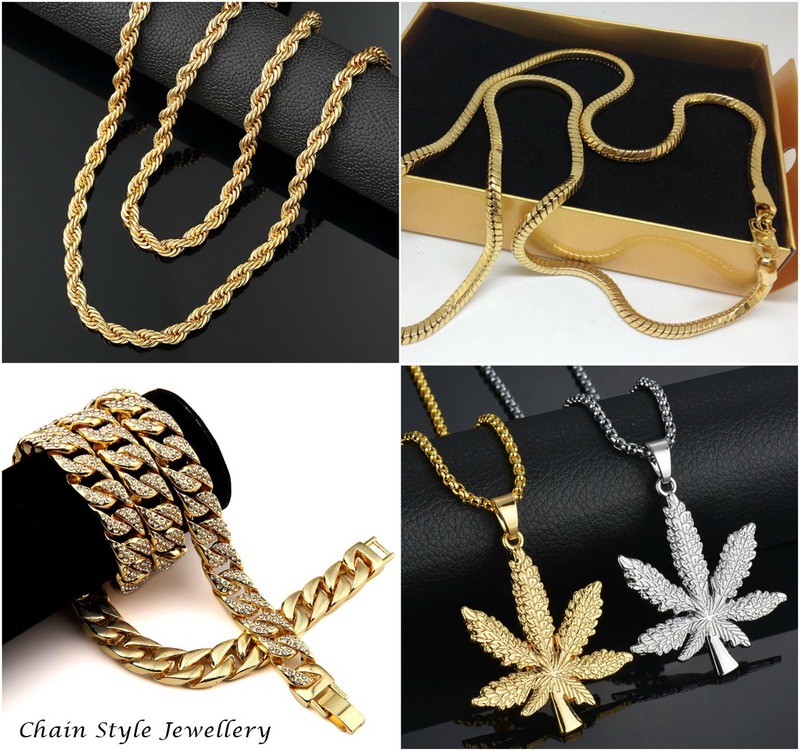 Perfect jewellery makes any attire look amazing. 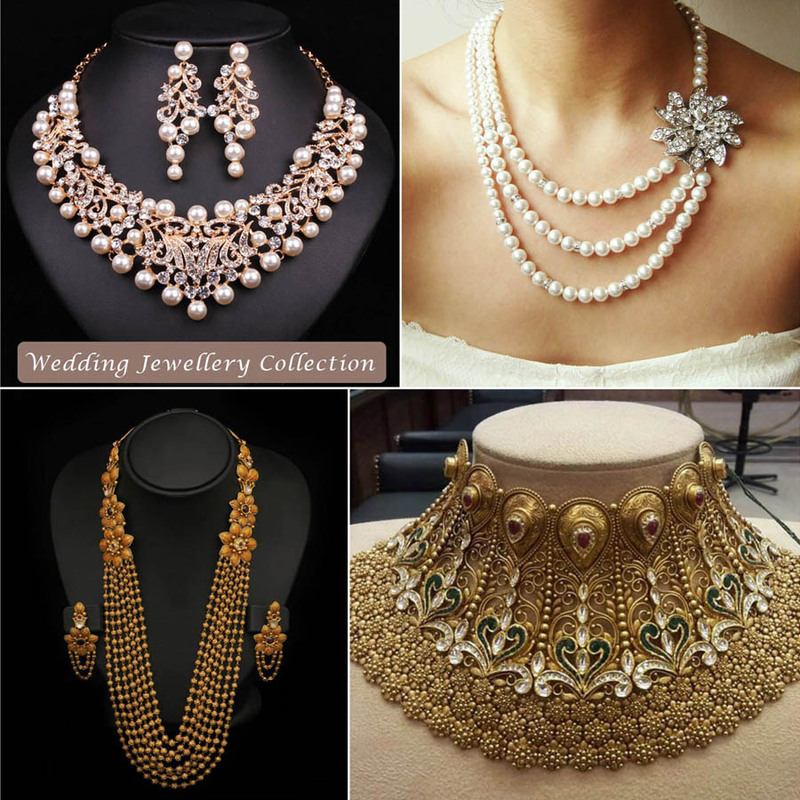 Donning the right jewellery on your special day require regular updates on latest jewellery trends. This timeless yet elegant piece of jewellery never fails to make you look unique and beautiful. Good news is that this jewellery type will continue to rule the fashion world in the year 2018 as well. 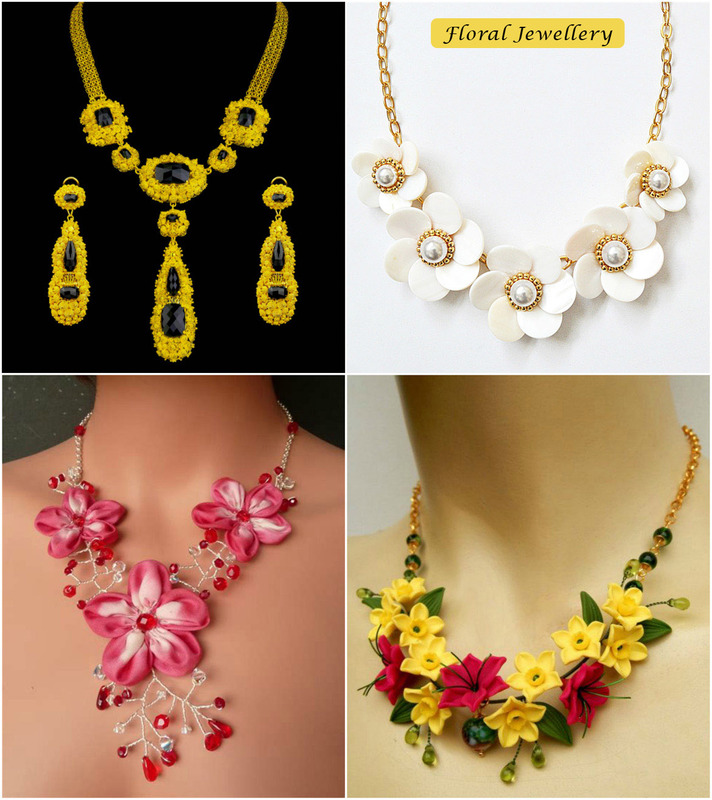 Floral design jewellery is the in thing this wedding season. Beautiful floral shapes turn every blushing bride into an angel. These playful and sophisticated jewellery pieces are adorable and a perfect choice for every bride who wants to try out something unforgettable. This simple yet elegant look will hit the bulls eye and will make all the head turn towards you on that special day. A small yet meaningful pendant or bracelet are going to give you that softer touch. These are over sized rings with beautiful bold designs. One can easily notice it when a lovely bride wears it in her delicate finger. When paired gemstones or diamond, it casts a unique spell. This style of accessory is for brides having impeccable style sense. Gems are never a part of these beautiful jewellery pieces, they are made of gold. 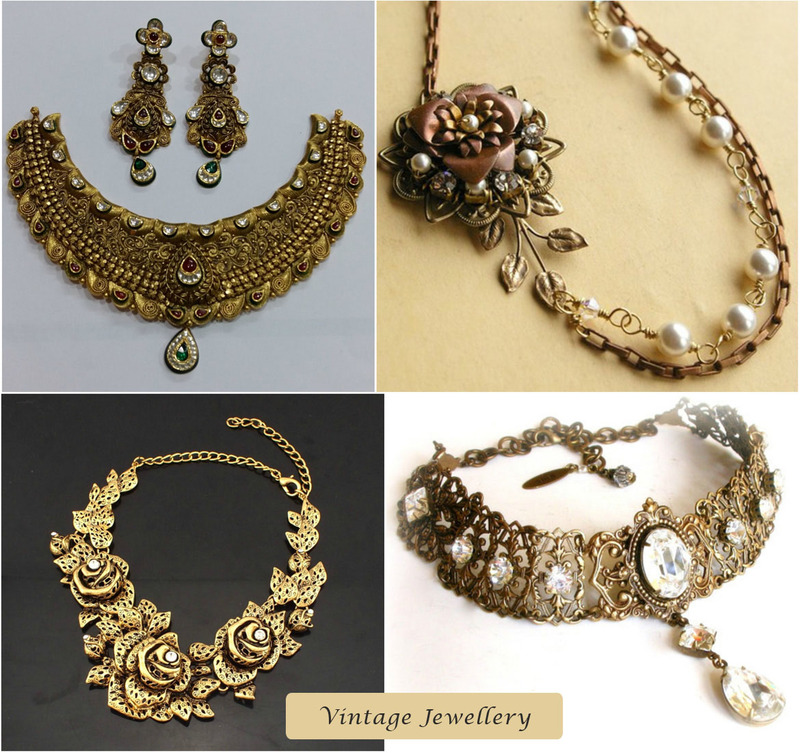 These unique jewellery pieces are surely going to turn you into a bride with oomph!!!!! !